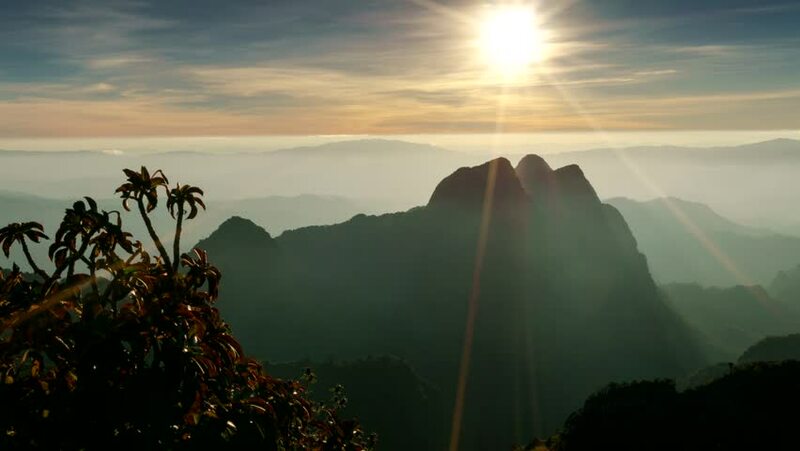 hd00:10Time lapse of sunset at DOI LUANG CHIANG DAO in Chiang mai, northern Thailand. hd00:50the golden light of the dawn:The light of the morning sky and the beautiful mountain backdrop are natural. hd00:10High Tatras or High Tatra, on Slovak - Vysoke Tatry, on Polish - Tatry Wysokie, are a mountain range on borders between Slovakia and Poland. They are a part of the Tatra Mountains.